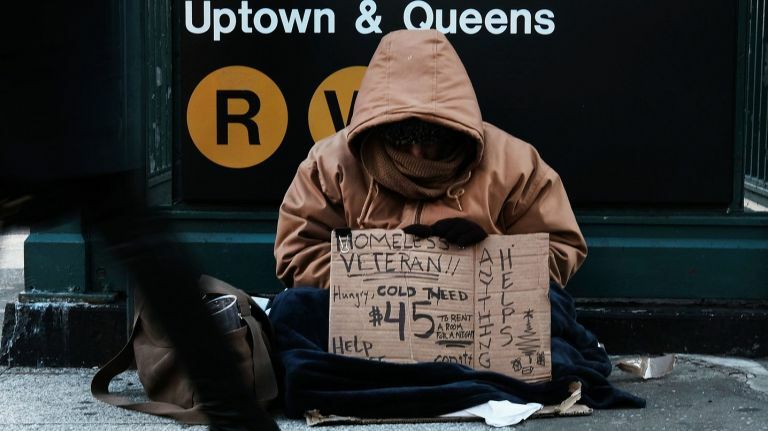 How the Coalition for the Homeless Plans to end homelessness in New York | Adsystech Inc. The Coalition for the Homeless is a non profit organizations who believes that affordable housing, sufficient food, and the opportunity to work for wages are a fundamental right. Their mission is to help people who are experiencing homelessness receive that basic right. Through litigation, public education, and direct services, the Coalition for the Homeless has been able to provide long-term solutions and help over 3,500 men, women, and children towards a path of long term stability.